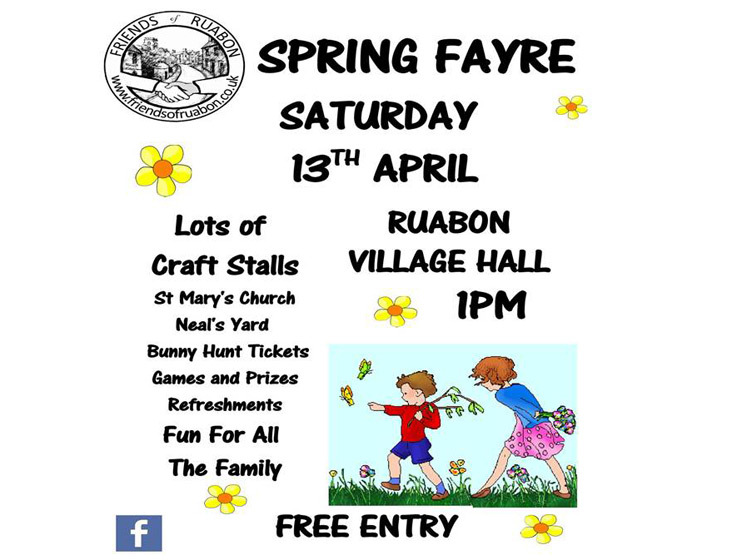 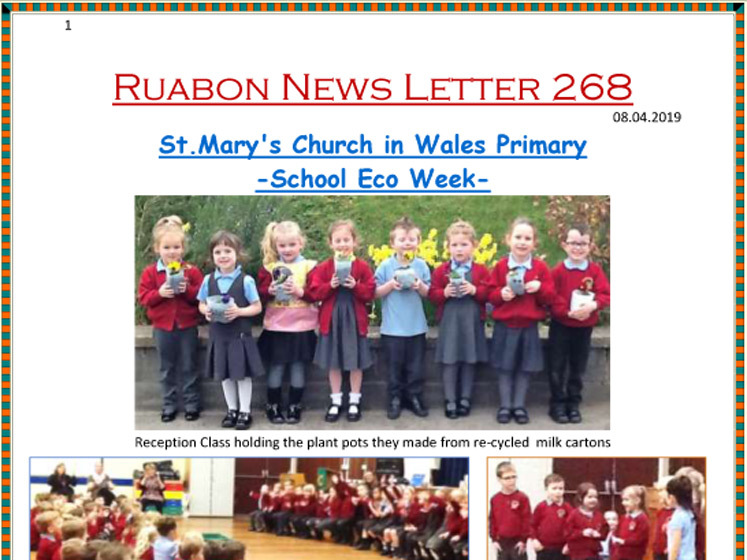 Download the Ruabon Newsletter 269 here. 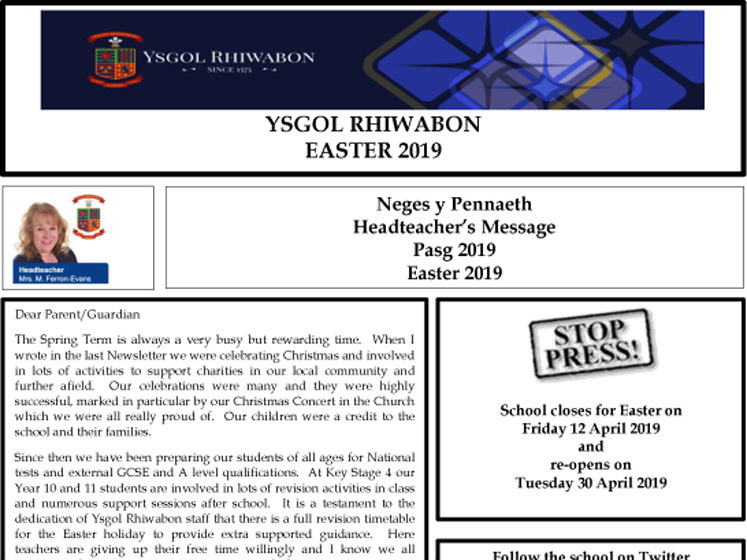 Download our Easter 2019 Newsletter here. 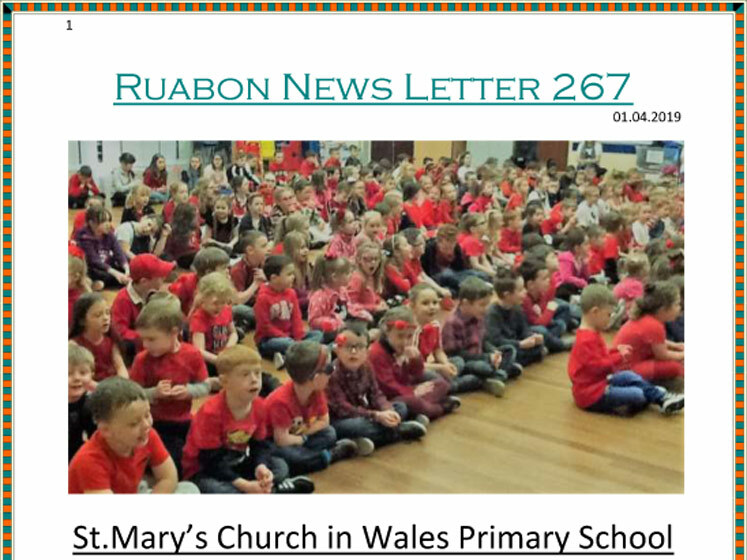 Download the Ruabon Newsletter 268 here. 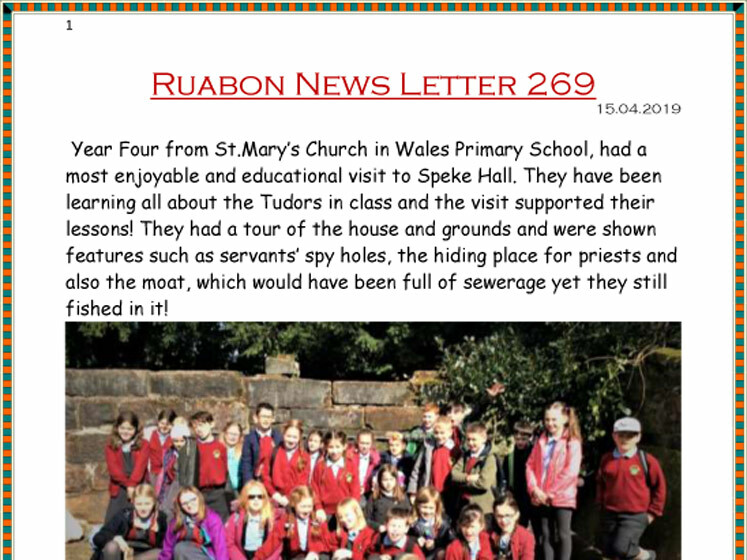 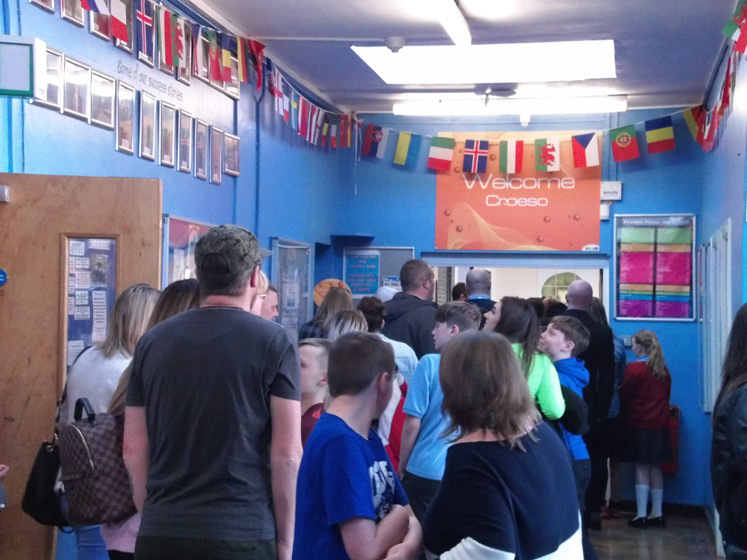 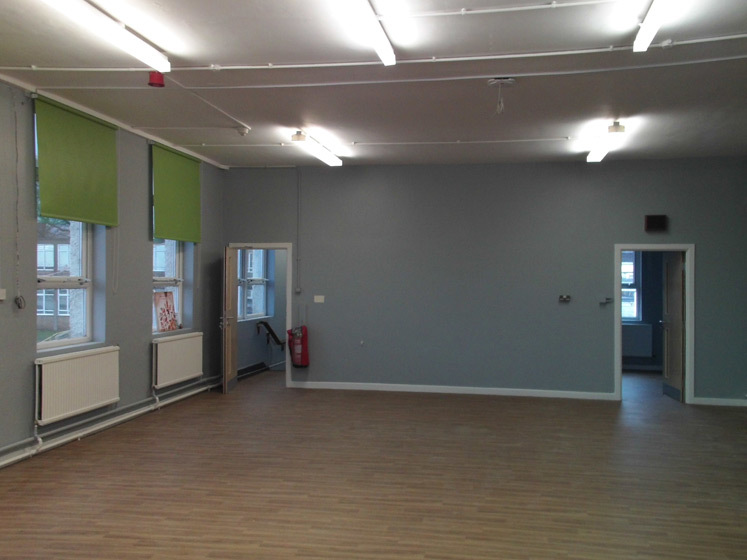 Download the Ruabon Newsletter 267 here.